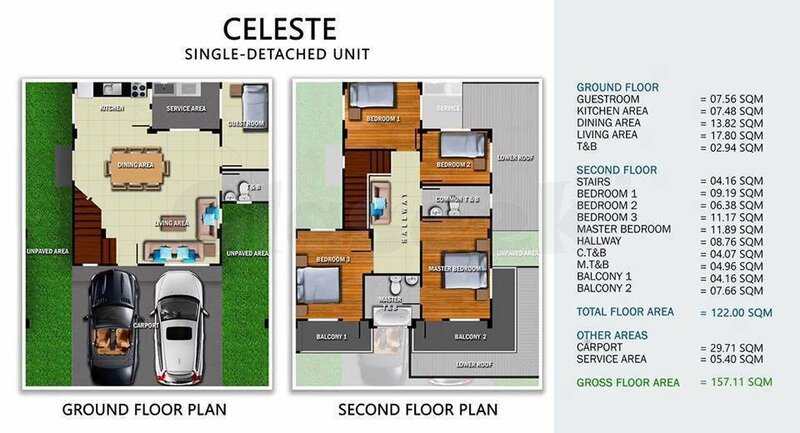 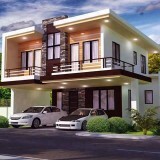 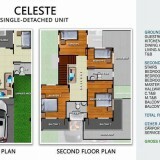 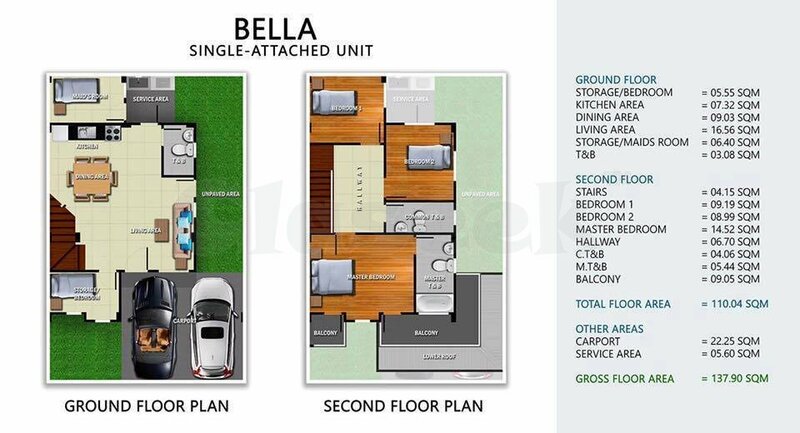 Be the first few to reserve a unit and avail of the introductory price!!! 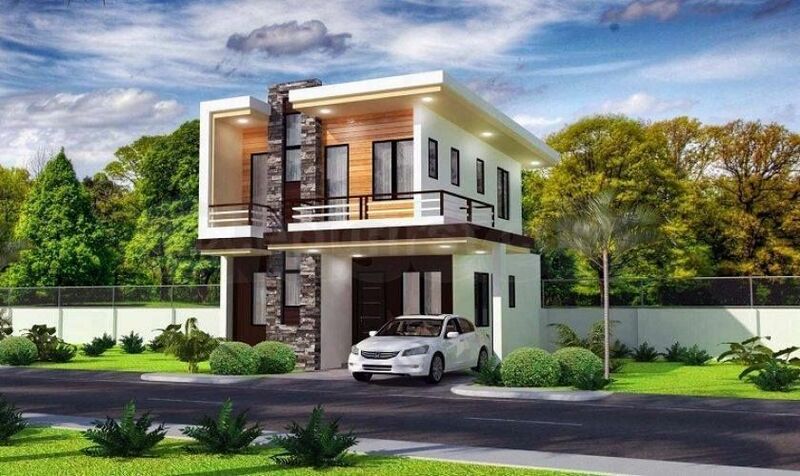 Belize North is a Project of Priland Development Corporation, This is the 3rd project of from Northwood Subdivision in Canduman Mandaue City the 2nd one was launched last month The Breeza Palms in Mactan and the 3rd one is located in Purok 5 Brgy. 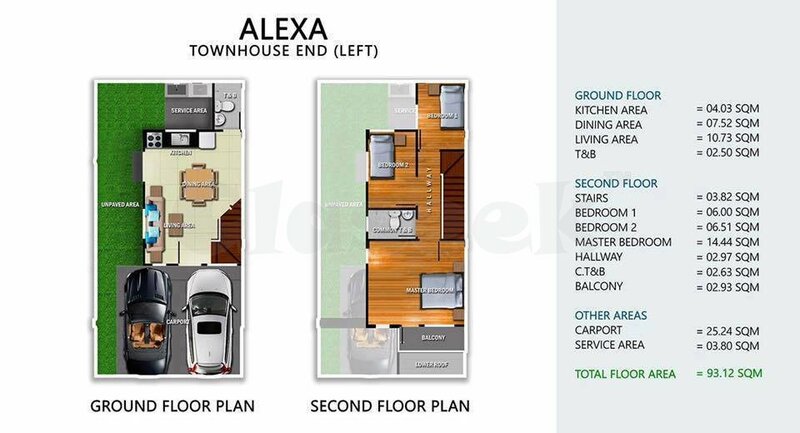 Nangka Consolacion. 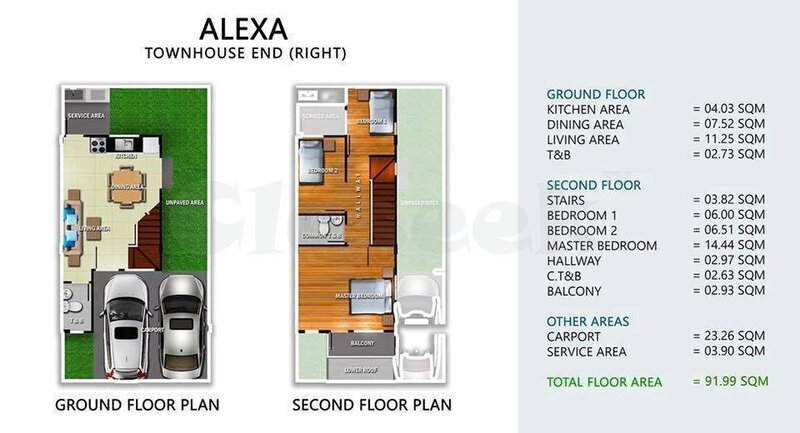 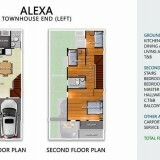 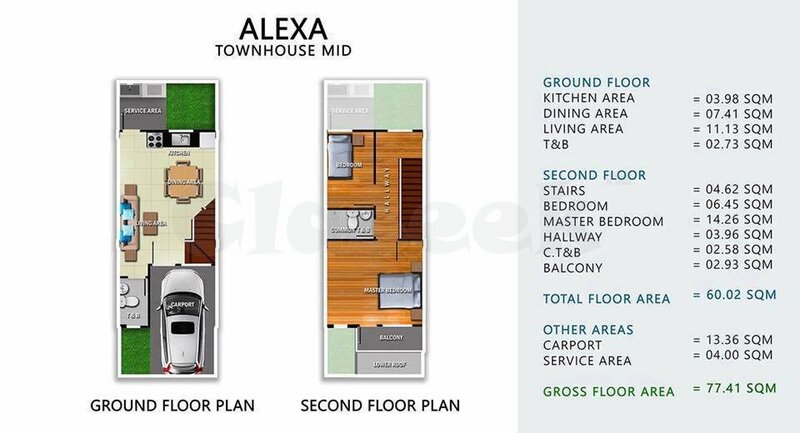 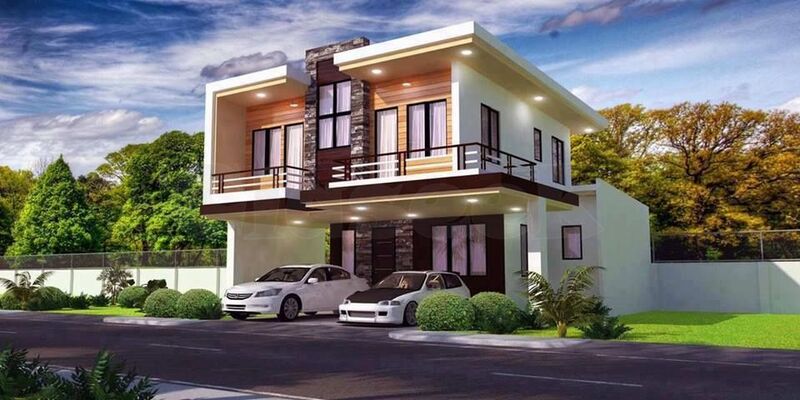 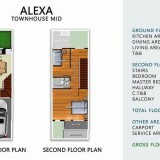 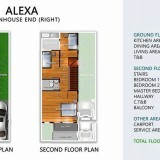 The Project is just 5 minutes drive from Fooda Consolacion and walking distance form Public Market, City Mall and Sta. 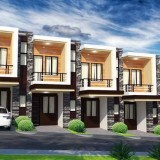 Lucia Town Square. 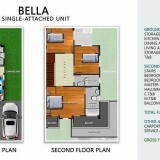 Belize North is the Newest Project in Consolacion design for young professionals and starting families.